While we love being able to interview some of our favorite hugely successful authors, it’s also fun to be able to introduce you to new voices who are just at the start of their career. This week, we’re joined by one such debut author, Olivia Boothe. 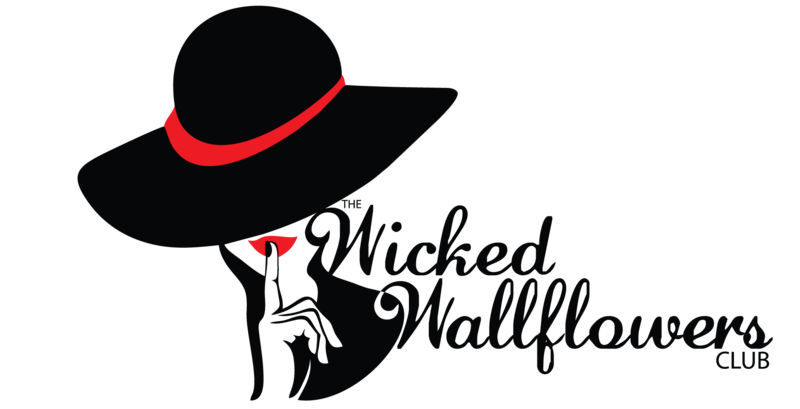 She chats with us about her first novel, Wicked Dance, as well as her take on current events since her day job is in the field of child protective services. You can find Olivia on her website or follow her on Facebook, Twitter, or Instagram! You can click the button in the page banner or this link to download (and subscribe!) on iTunes! We’re joined by Kevin Kneupper, an author and retired patent attorney who is one of the key figures in the ongoing #Cockygate scandal. Kevin answers our questions about the case, his role in it, and what the next steps are. To find out more about Kevin or his books, you can follow him on Twitter or Facebook. It all starts with Faleena Hopkins, the author of a 19-book series known as the “Cocker Brothers of Atlanta” or “Cocker Brothers, the Cocky Series.” On September 12, 2017. Hopkins filed for two trademarks of the word “cocky.” She then began sending cease and desist letters to several authors who also have the word “cocky” in their titles, and Amazon began removing those books. This is scary, because it would set a precedent that any author can trademark a common word and prohibit other authors from using it. Duke, Billionaire, etc. On May 7, 2018, Kevin filed to have the trademark cancelled, since a one-word trademark is vague and potentially damaging to other authors. Faleena sued Kevin, as well as author Tara Crescent, who also writes books with Cocky in the title, and Jennifer Watson, a publicist for a protest anthology called Cocktales. Faleena also began posting unusual things like a 2 hours Facebook live rant and a letter to herself, some of which directly contradicted her case. There was a hearing, and Kevin was dropped from the suit, since the judge ruled there was no reason to sue him for challenging the trademark. His challenge is still ongoing, as is Faleena’s lawsuit against the others.